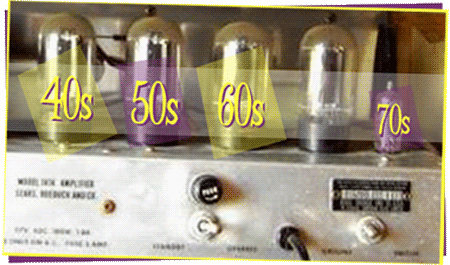 From the dawn of amplification when the number of tubes and rectifiers was the badge of quality (in the catalog descriptions, anyway), through the advent of the transistor, where 'instant-on' was the big deal, Silvertone amplifiers provided players with the extra volume and distinctive tone they needed, at a Sears Roebuck easy payment price. 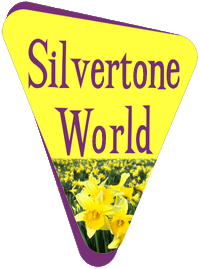 How many newspapers were delivered to pay for a Silvertone amplifier? The bulk of Sears' amps (and certainly most everyone's favorites) were those great sounding, stylish, funky sound machines manufactured by Danelectro.